April showers might bring more than May flowers if you (and your asphalt) aren't prepared. 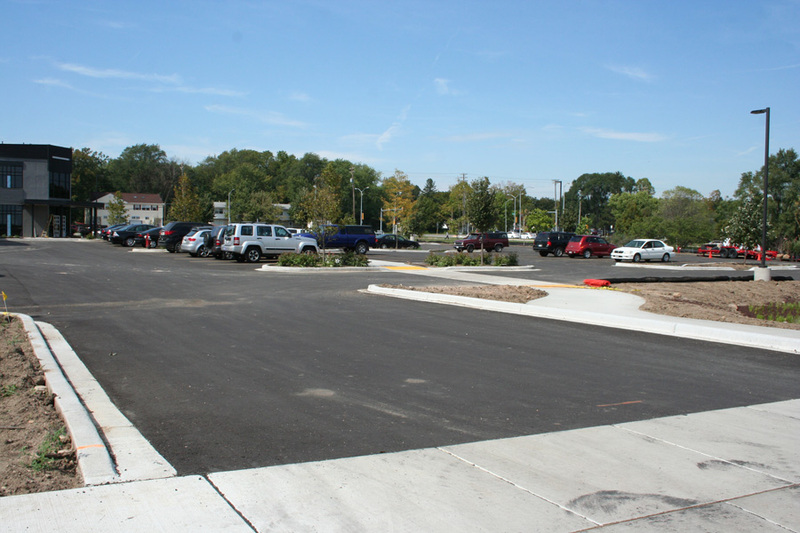 Do you currently have a concrete driveway or concrete parking lot and want to make the switch to asphalt pavement? 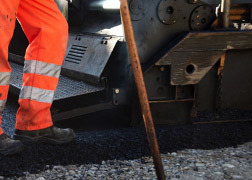 If you've been thinking about updating your driveway or parking lot, you might be wondering if asphalt can be paved right over the top of the concrete. 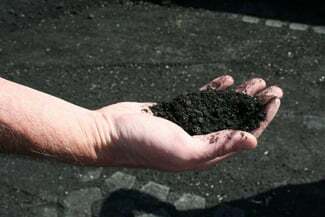 The term “porous” refers to holes in the asphalt material that provides a way of managing storm water or drainage challenges. 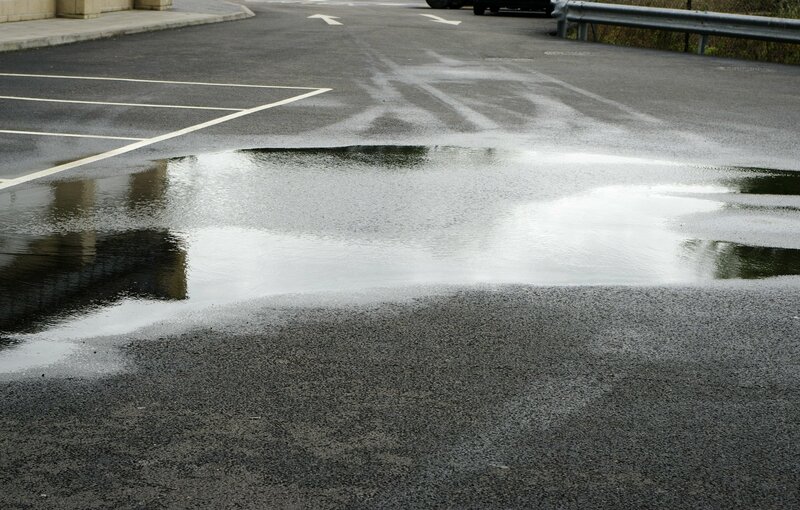 Porous material is most often used for parking lots to allow water to drain through the surface and be infiltrated into the soil below the pavement. Not only a low-maintenance option for homes and businesses with drainage problems; porous has also been an ideal option for municipal projects that face recent storm water regulations. 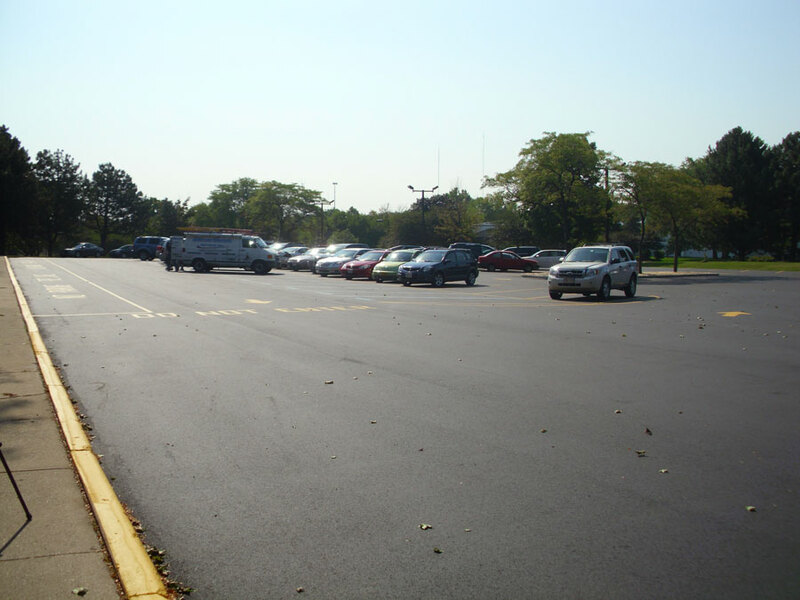 Common uses include sidewalks, driveways, fire lanes, road shoulders and roadways.